We are proud to bring some good news to local toy collectors: some of the San Diego Comic Convention SDCC exclusive toys will be available at Toywiz Malaysia and Toy Garden Kuala Lumpur soon. 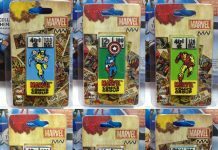 As a matter of fact, you can drop by our booth B18 (Toywiz and Toy Garden) at the Malaysia International Toy Fair 2010 at Mid Valley this weekend 24th and 25th July for them! Here are some of the Hasbro’s 2010 SDCC Exclusive toys available at Toywiz and Toy Garden booth soon this week! 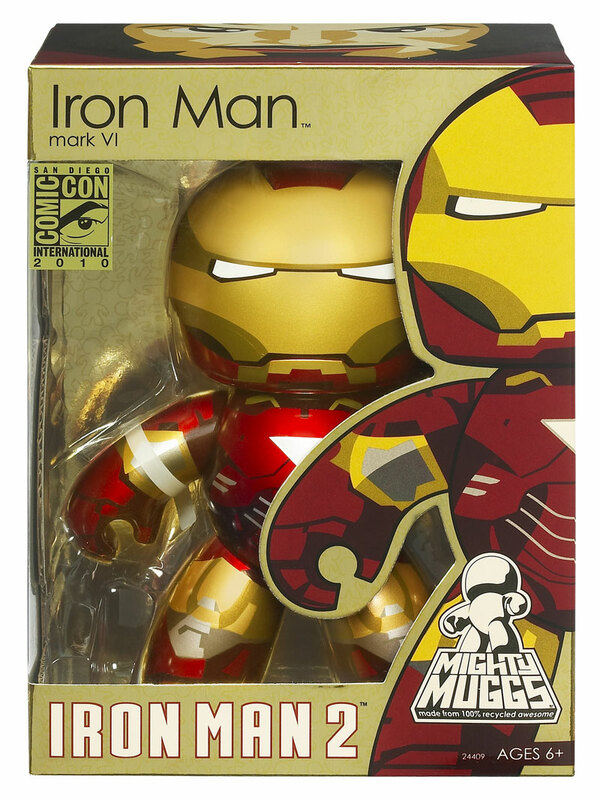 Hasbro worked closely with TONY STARK and STARK INDUSTRIES to create the ultra-hip vinyl collectible MARVEL UNIVERSE IRON MAN 2 MIGHTY MUGG figure. 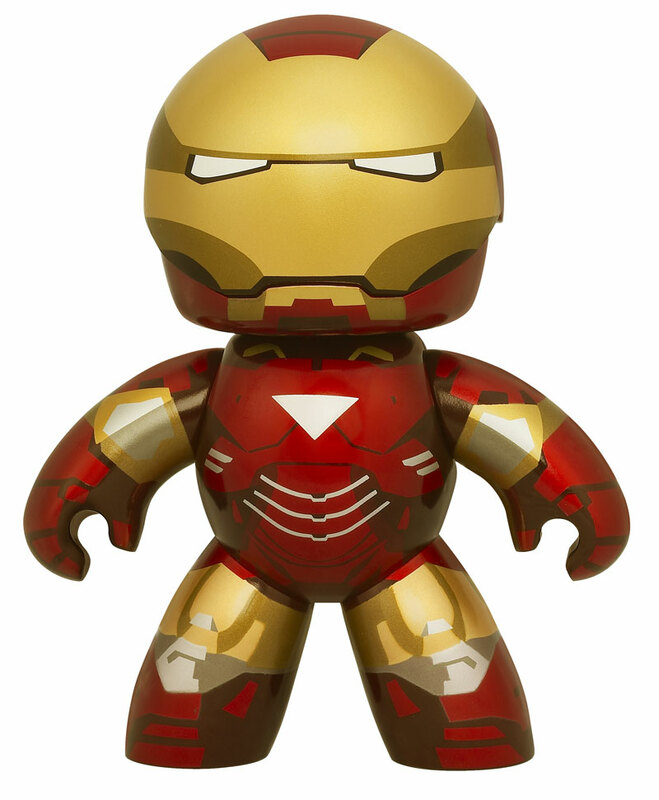 Styled after IRON MAN’s Mark VI armored suit, the figure features a retractable visor on its helmet and is highlighted in premium commemorative foil packaging. 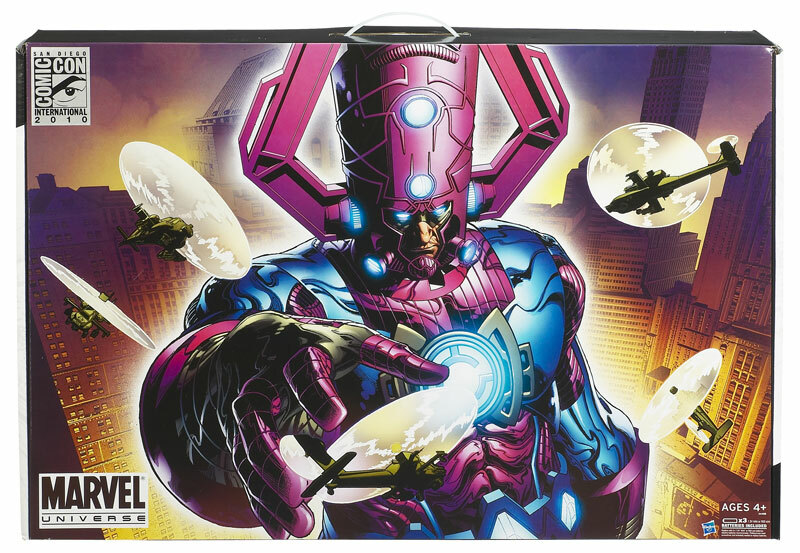 Fans at Comic-Con International will be introduced to the massive MARVEL UNIVERSE 19” GALACTUS FIGURE packaged on a 27-inch blister card! 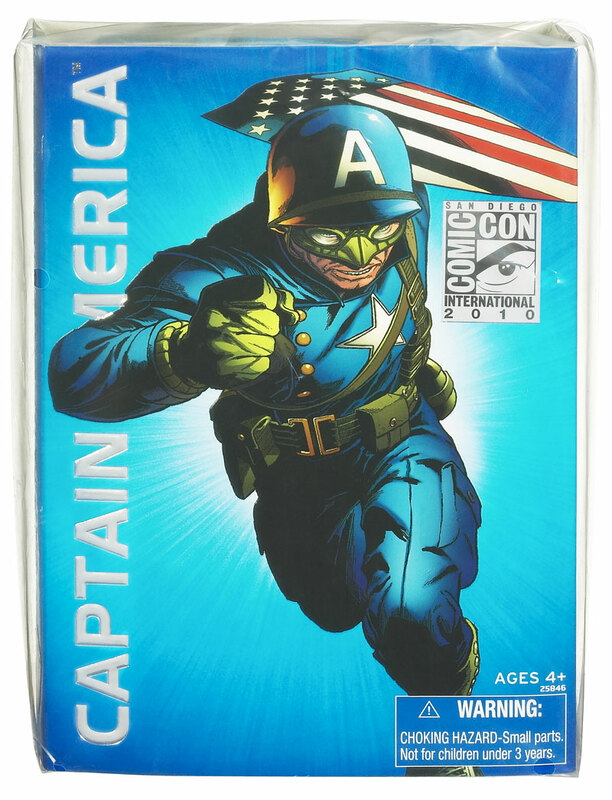 Both the blister card and its special edition outer box are adorned with one-of-a-kind artwork by Joe Quesada, Marvel Comics’ editor-in-chief. 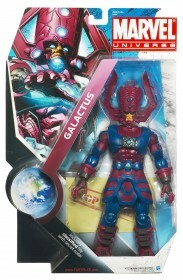 The figure features a variety of lights and sounds and is Hasbro’s largest single-carded figure ever! 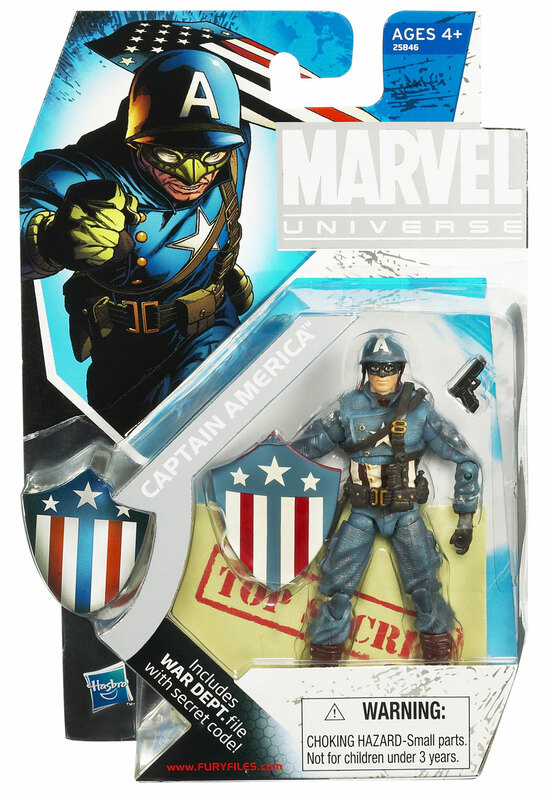 Hasbro is excited to introduce fans at Comic-Con International to its special edition MARVEL UNIVERSE 3.75” CAPTAIN AMERICA FIGURE! This classic CAPTAIN AMERICA figure is styled in the character’s World War II gear, complete with a removable helmet and triangular, badge-shaped shield. The figure’s packaging features artwork by Joe Quesada, Marvel Comics’ editor-in-chief. 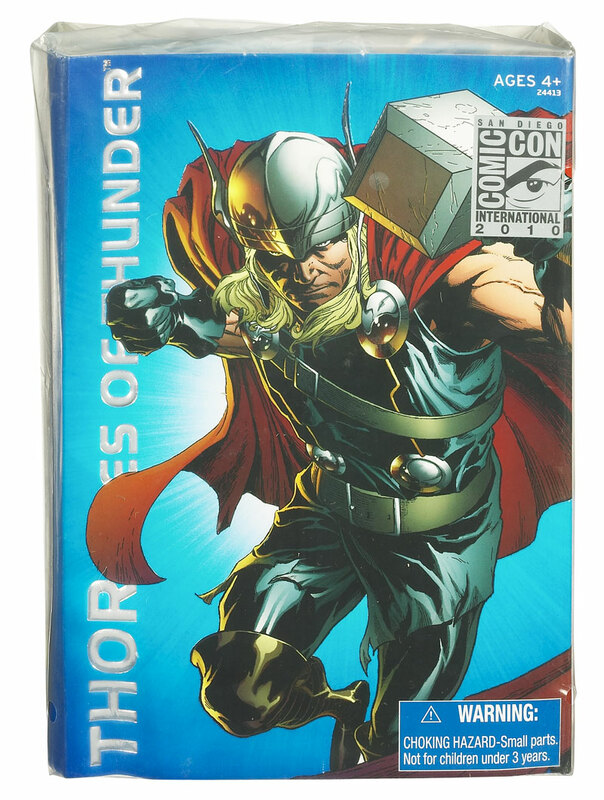 Hasbro is offering fans at Comic-Con International the opportunity to purchase its special edition MARVEL UNIVERSE 3.75” THOR FIGURE, which is designed in the styling of Marvel’s highly popular Thor: Ages of Thunder comics series. The figure includes THOR’S legendary hammer and features special edition packaging adorned with artwork by Joe Quesada, Marvel Comics’ editor-in-chief. 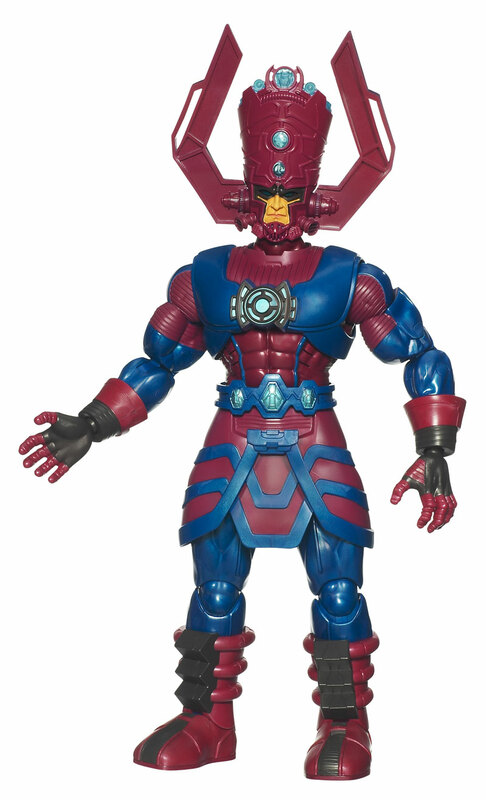 Hasbro is offering its special edition MARVEL UNIVERSE 3.75” SPIDER-MAN FIGURE to fans at Comic-Con International! 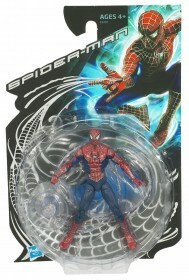 This is the first time the Spider-Man movie franchise styling will be featured in the 3.75-inch scale. May i know the The Iron Man 2 Mark VI Mighty Muggs only sell at Toy Fair or you guys accept some online order? 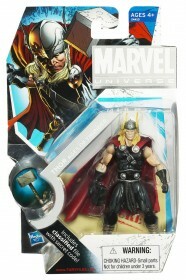 coz i’m from west msia so cant go for the toy fair to get one. Yes, of course. Just send me an email about this. I had one of these, but my little sister lost it in the sandpit!